Many years ago, a client and friend of mine introduced me to his team of employees as his "Growth Consultant and Partner" - he coined the term growth consultant just a few weeks before in one of our weekly calls. It stuck. And, he's right. As I thought about it, I am a Growth Consultant - whatever you want to grow - sales, market share, profit, culture, people - you name it, I have the experience and knowhow to accomplish the task. Using my knowledge and experience of being an entrepreneur and business owner for over twenty years, my figurative tool box is full. Most of the time, as I listen to my clients talk about their business opportunities and challenges, I've been there. Trust me. I've failed. I've succeeded. And told the story. In my opinion, consulting is about building relationships with the company, its owners, and most importantly - its team. Then - earning the right to be heard - and sharing and coaching them to a different level of excellence that they thought was possible. I prefer to have a relational experience with my clients, as I believe that builds trust - and delivers value. Now my full-time effort, I'm enjoying using my training as a Kolbe Certified Consultant to make dramatic differences in business owners and teams across North America. Having now worked with hundreds of companies and employees, I love every second of it. To learn more about Kolbe, click here. Unfortunately, part of my profit, non-profit and consulting experience has also been in Crisis Management. To learn more about my expertise, click here. To learn more about how I can help you being a Growth Consultant, drop me a line via email. I'd love to hear from you. 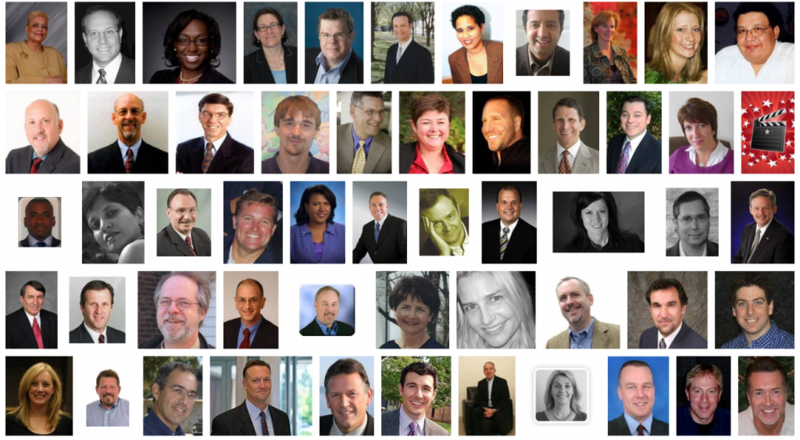 PS - You might be asking me why I put the screenshot above... Well, I did a google image search for "Growth Consultant Headshot" and kind of smirked. I don't know about you, but I think headshots are funny. Even mine. © 2019 Kincaide, LTD and Jason Cupp, All Rights Reserved | Powered by Apple + coffee. Get in Touch. Looking for our HR Solutions Company? Need more information? Email us!